I photographed this beauty at the old viewing mall of Changi Airport. Not a good quality photo but you can enjoy the sight of a L-1011 and a MD-11F (Freighter) in this photo as well making it special. The rest of the photos except the boarding pass are credited to the respective photographers from Airliners.net. 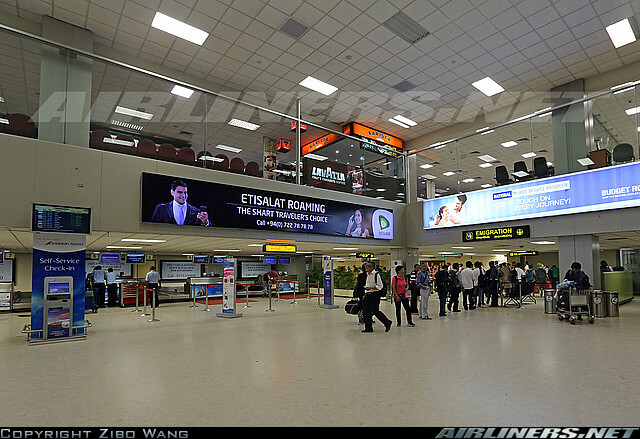 My mum and sister had experienced this airport before when they flew Emirates to this city for a sight seeing tour. I didn't go with them as I had school during that period. They were able to advise me on what to expect and all that. In my previous trip report, it was pretty boring at the airport especially with a 5 hours layover at the air side. Fortunately my connection this time was shorter (2 hours) and I remember on my Emirates flight (EK349 SIN-CMB sector) I was telling the wonderful crew that I wished I could stay on till Dubai. Service between both airlines were a big difference (Before this flight to London). 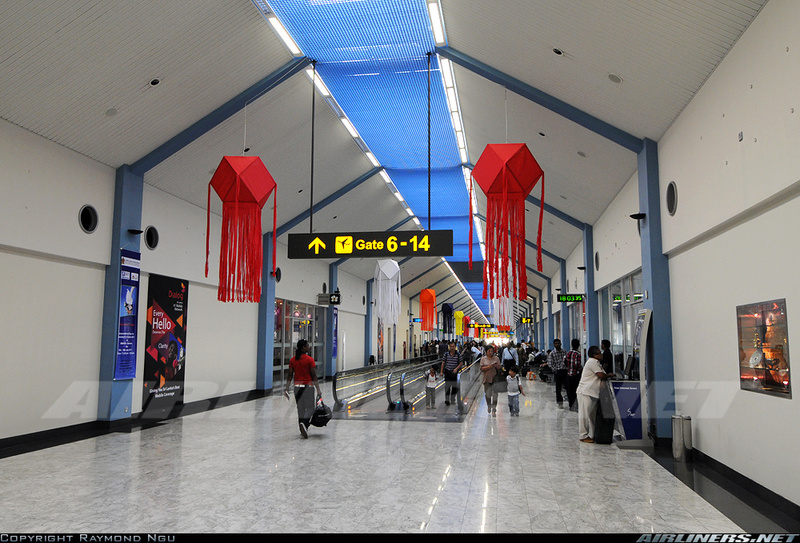 Colombo Airport is also known as Bandaranaike International Airport is located 22 miles north of the capital city, is named after former Prime Minister, SWRD Bandaranaike. This airport is a hub of Sri Lankan Airlines and Mihin Lanka. The history of this airport began in 1944 as a Royal Air Force airfield. The British used that for military exercise and they left the island in 1957. 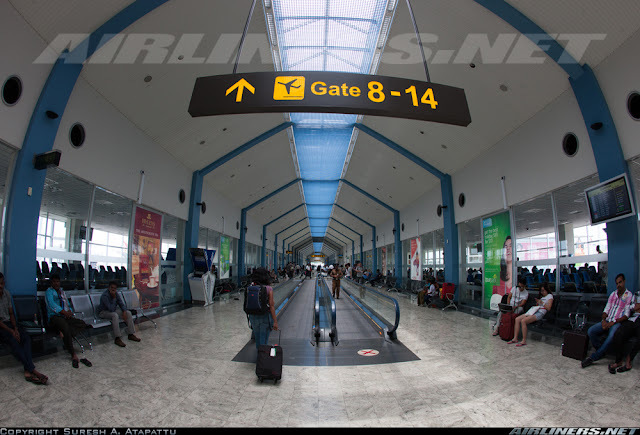 In 1964, the airport became commercialised with an international airport building and it was completed in 1967. 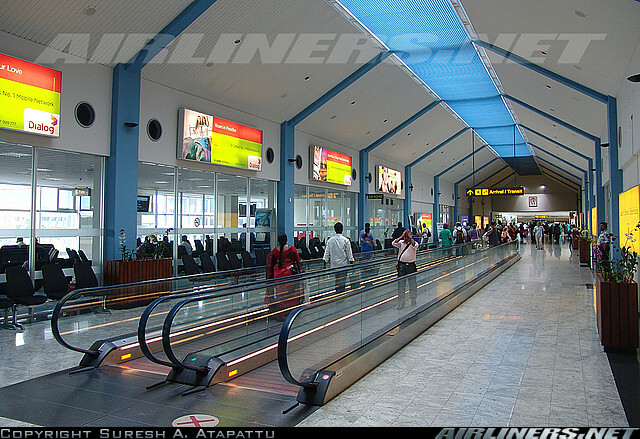 The airport was named after SWRD Bandaranaike but was renamed to Katunayake International Airport in 1977. 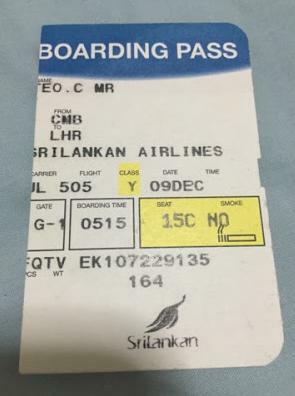 This name lasted for 18 years before being renamed back after SWRD Bandaranaike. Currently an airport expansion is currently being built and being ready by 2017 and the gates built would be Airbus A380-friendly. Not only that, a 2nd runway would be built to accommodate the 'Whalejet (A380)' , domestic terminal, a 5-story carpark and an airport hotel are part of the project to make this airport more attractive for tourists and airlines. 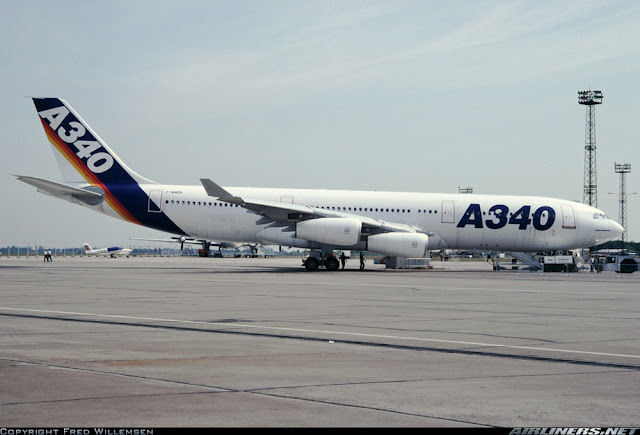 The Airbus A340-200/300 series is built by Airbus along with the Airbus A330-200/-300 for medium to long haul routes, giving Boeing and at that time McDonnell Douglas some competition. For McDonnell Douglas, the MD-11 was built to replace the DC-10, however the performance of the aircraft fell short and some airlines such as Singapore Airlines cancelled the order and went go for the Airbus A340-300. 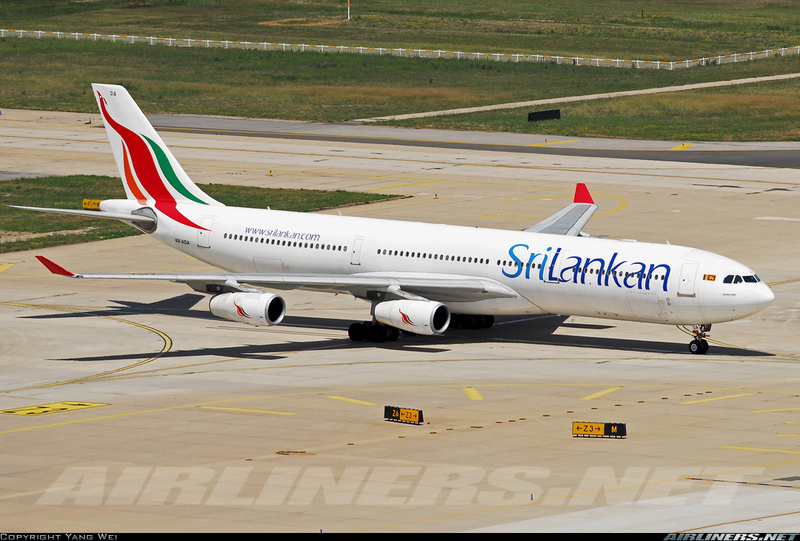 After the A340-200/-300 started service for a while, Boeing launched the Boeing 777 and needless to say this aircraft type won many orders as it carries more passengers (-200 and -300) and perform better than the A340. 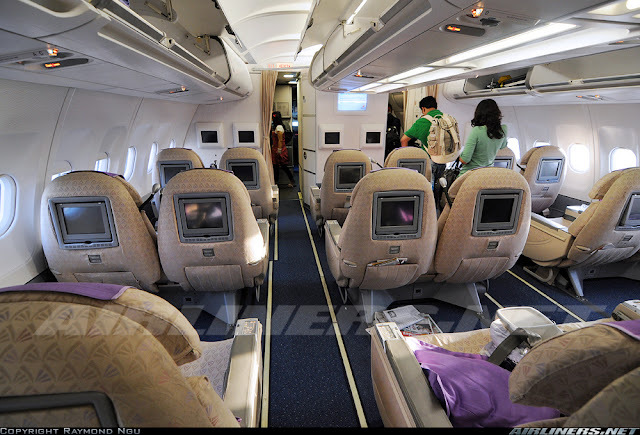 Singapore Airlines's decision to trade in the Airbus A340 to Boeing for the Boeing 777 (-200 and -300) to replace both the Airbus A310 and A340 shocked Airbus and later on, they went back to the drawing board to design the Airbus A340-500 and -600. The problem with the A340-200/-300 is mainly the underpowered CFM-56 engines (Same engine manufacturer for the Boeing 737 and Airbus A320 CEO). 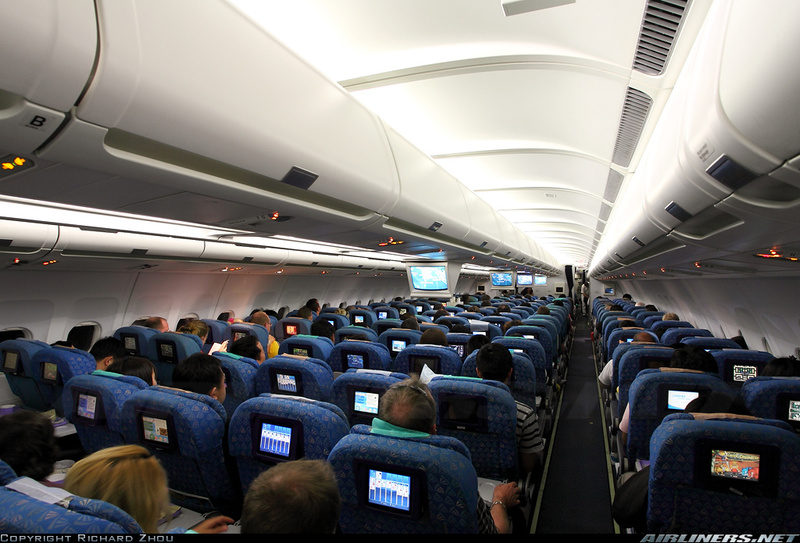 It burns more fuel than the Boeing 777 (4 vs 2 engines) and carry lesser cargo and passenger seats. 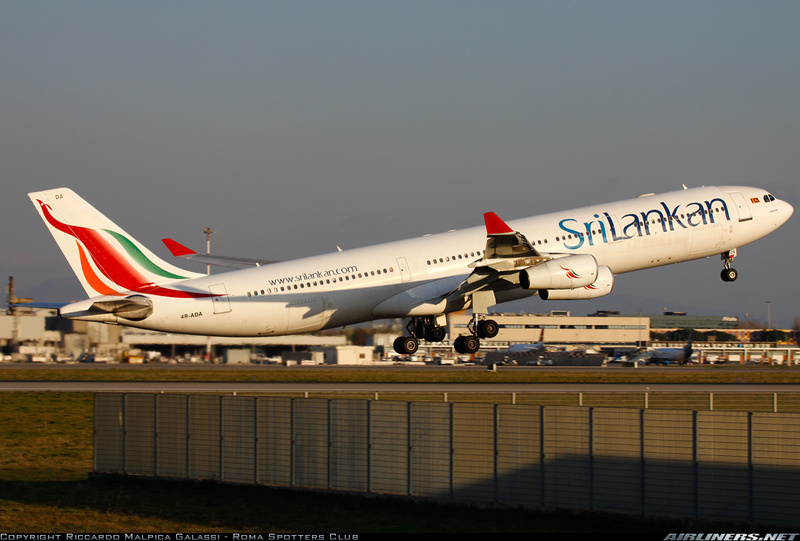 I flew A6-EMN from Singapore to Colombo. At that time, the airline was operating the Boeing 777-300 to Singapore on Dubai to Singapore and Dubai to Singapore via Colombo and that was before the massive number of Boeing 777-300ER and Airbus A380 aircraft entered the fleet. 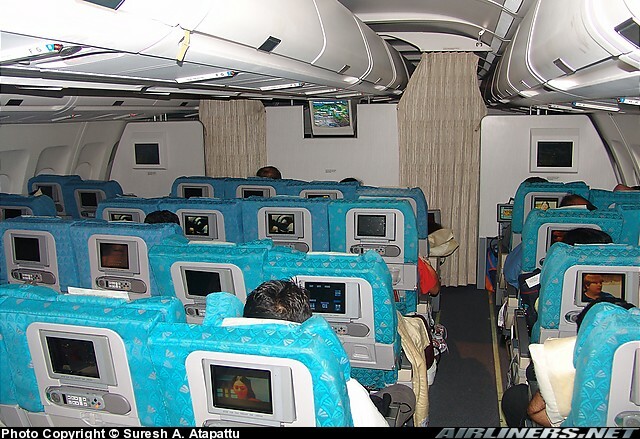 I remember how good the service was on this flight, it was truly a good experience flying with the airline even though the configuration of the Boeing 777-300 was 3-4-3. I was fortunate to have the other 2 seats (3-seater) vacant. 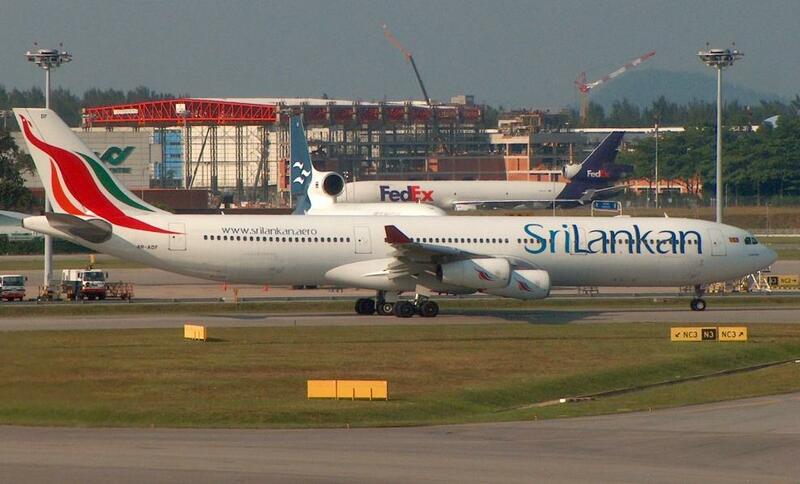 4R-ADA, the first A340-300 in the fleet flew me from CMB-LHR. Now in the current livery. 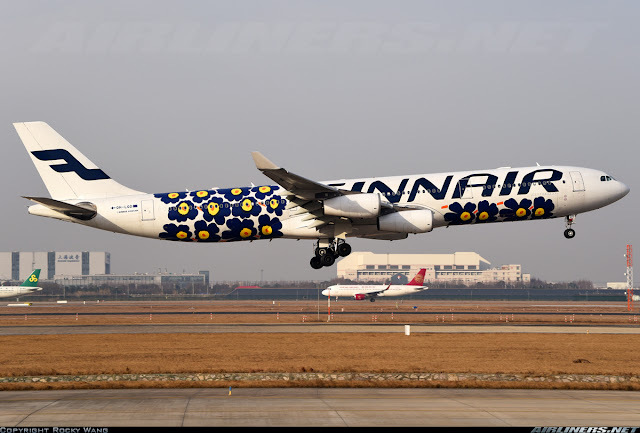 I flew with this airline in this beautiful livery. For this flight, I picked seat 15C, an aisle seat but it turned out that the window seat was vacant so I moved there - a piece of good luck! Cabin service on this flight was much better, the crew gave me a different feeling - a positive one, compared to my previous flights (LHR-CMB-KUL-SIN) with the airline, you can check the report over here. 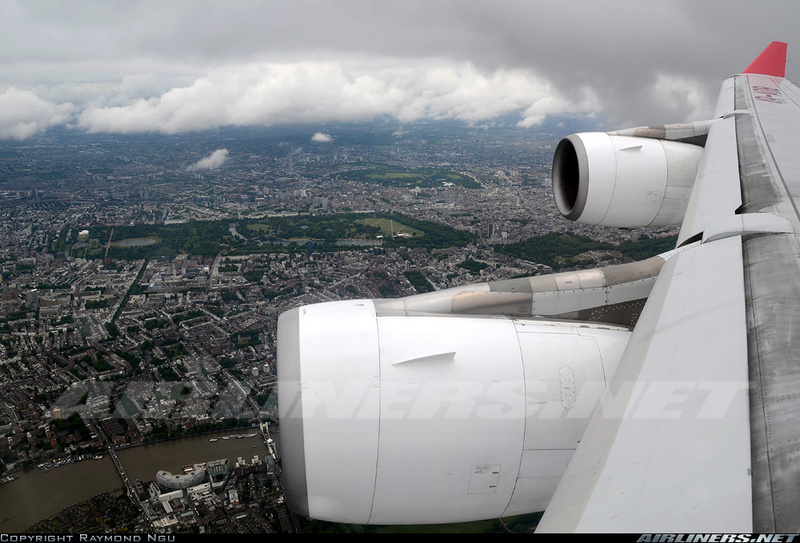 The take off of the Airbus A340-300 especially flying on long haul seems to take forever to do so. Once we were up and negotiating some bumps along the initial parts of the journey, it was smooth after flying over the Bay of Bengal. 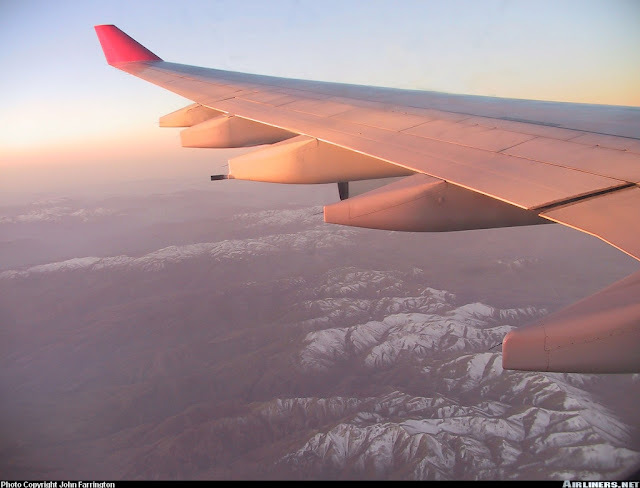 I managed to catch the meals and some rest during the evening flight. It was a pretty enjoyable ride to London. 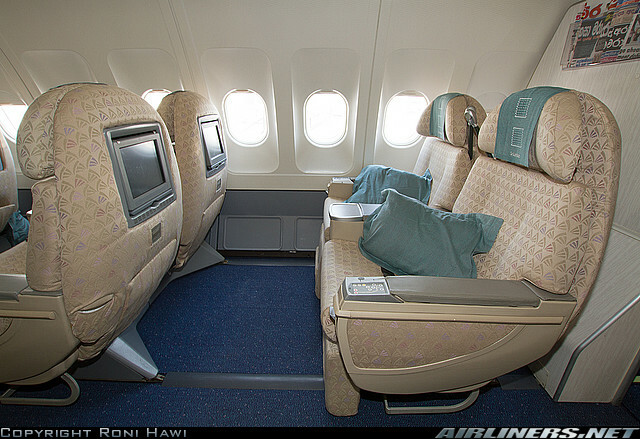 The airline didn't update the cabin interior, its the same since early 2000s. Same Business Class and Economy Class seats as the A330, so the only thing an aviation enthusiast can tell the difference without looking outside the window what aircraft it is, is by feeling the performance of the take off and the cabin noise. 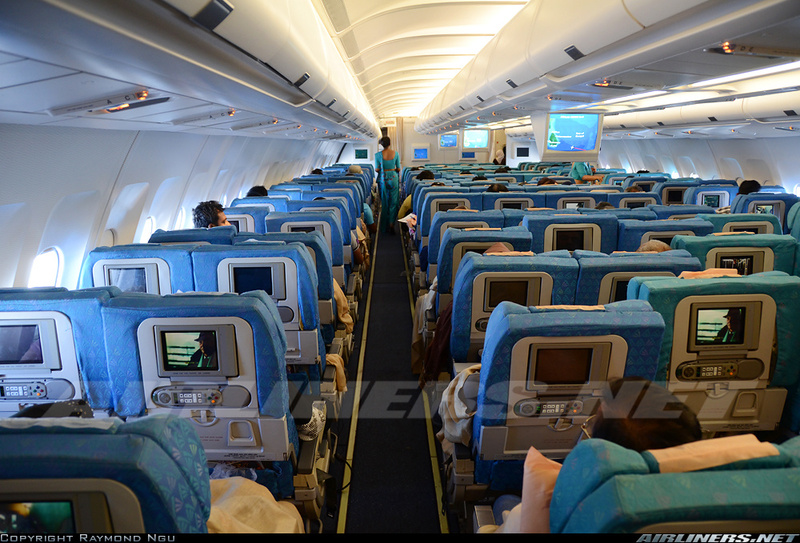 I find the A330-200 to be quieter especially sitting behind the wings. 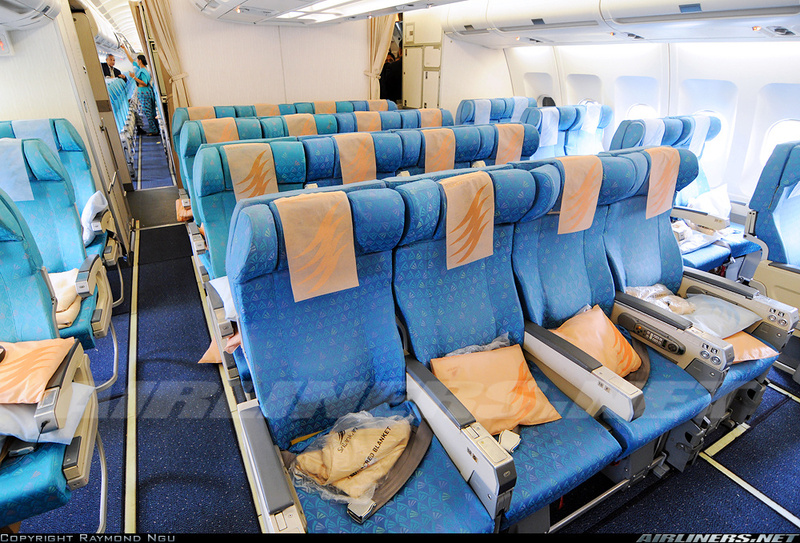 Sitting at the right row enables a beautiful shot like this, thanks to my friend Raymond Ngu. Its a pity I didn't take any photos at that time because the view coming in to London was magnificent. It was a beautiful day for flying, smooth air and cloudless, I remember spotting the famous places of London while we were descending into Heathrow which is quite far from the city. I am looking forward to my upcoming trip to London, this time with Aeroflot. 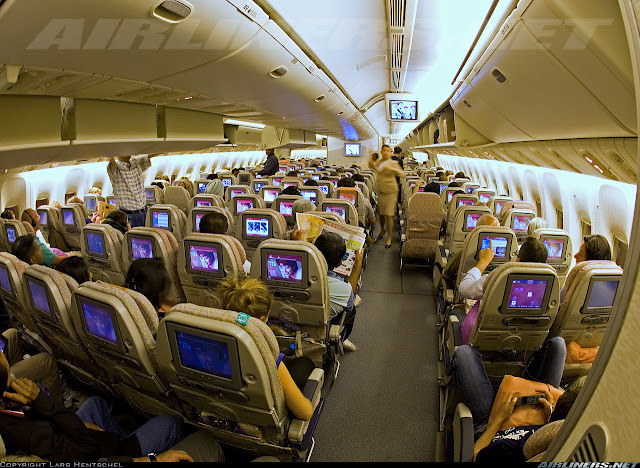 Do stay tuned for my first experience on a Russian airliner which would take place in July. 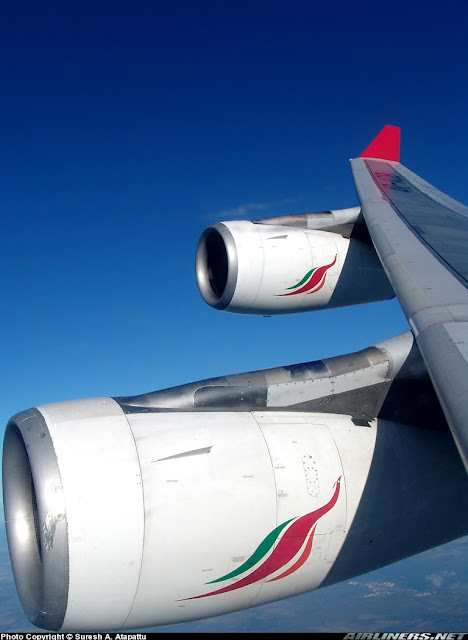 What an experience it was after flying with this airline and the Airbus A330/A340 combo. Mixed feelings after having encountered both the good and bad sets of crew. I was impressed with the Airbus A330-200, comparing to the Airbus A330-300, and it was my preferred aircraft back then. Somehow I found the -200 series more proportional than the -300. The -300 seemed too long. (during that time). The A340-300 was definitely below these two in my ranking list. 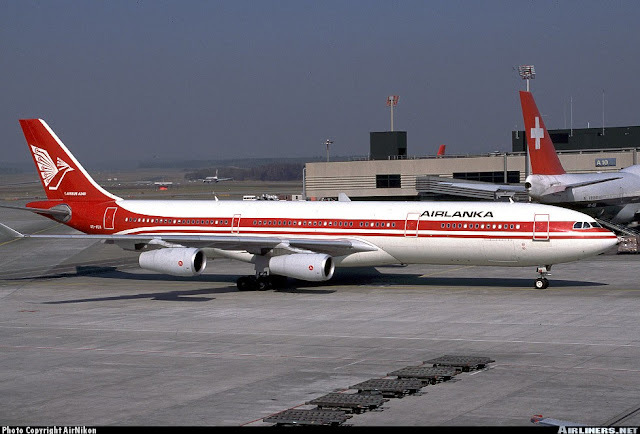 As for the A340-200, I had missed the chance to fly on it when Royal Jordanian operated it from Kuala Lumper to Bangkok in 2014 and 2015. Like they said, you can't have everything so I can't complain. The Airbus A330s today are better than the old ones at least in terms of performance, so for airlines flying the new batch of Airbus A330s, will know what a good aircraft it has gotten. Definitely giving Boeing some good competition now that the airline has launched the Airbus A330 NEO (-800 and -900). As for the airline, I understand that its going some financial issues and discussing with a friend, the airline is looking at either delaying deliveries of the A350-900 or changing them to the Airbus A330NEO order. Not sure what would happen but the airline has to cut routes if necessary to minimise losses and from there take one step at a time. 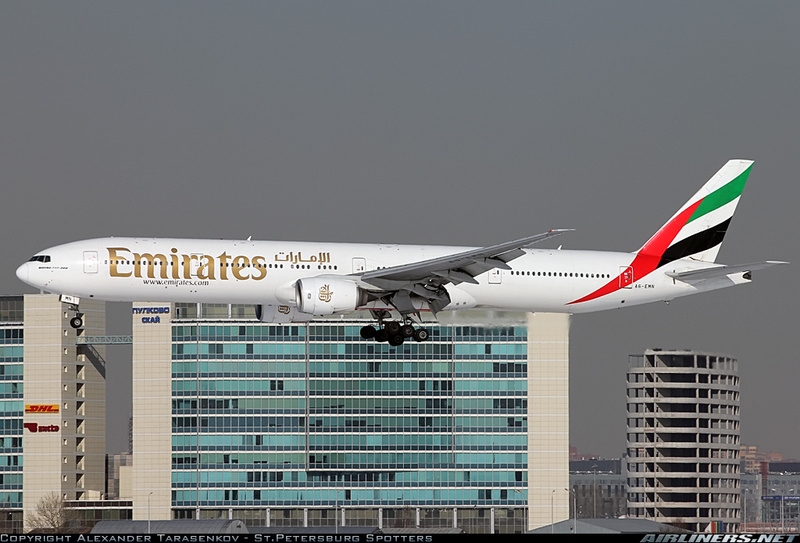 The airline may not be partners of Emirates any more but it is in the Oneworld alliance, which means you can earn miles with if you are a member of any other airlines' mileage program. 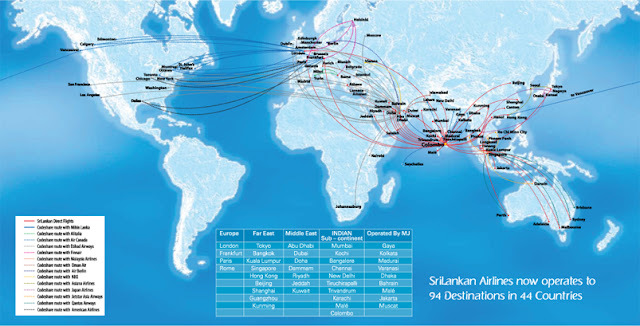 Currently it code shares with Malaysia Airlines and S7 airlines. Hope you enjoy this short review of both part 1 and 2 of my Sri Lankan Experience.